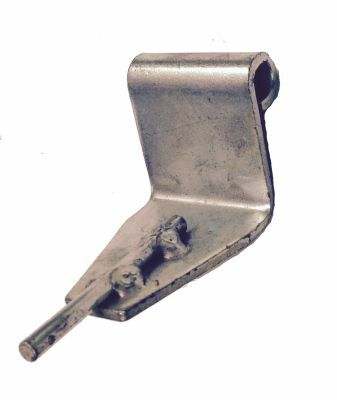 Engine Stabilizer Bracket for late 1970 to 1981 Harley Davidson models D, DC and D4. 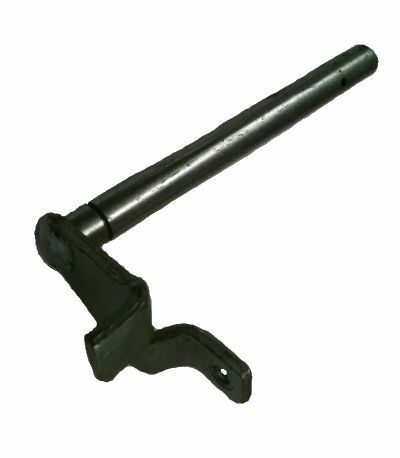 Brake Cam Lever for late 1971 to 1985 gas Harley Davidson model D, DC and D4. 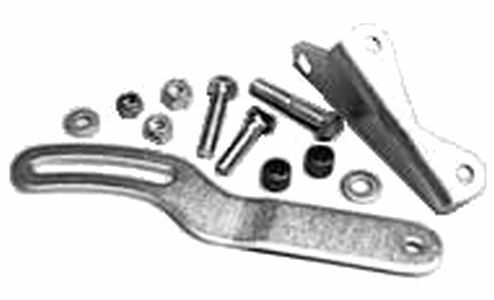 Engine Stabilizer Bracket for 1967 to early 1970 Harley Davidson model D and 1969 to early 1970 model DC. 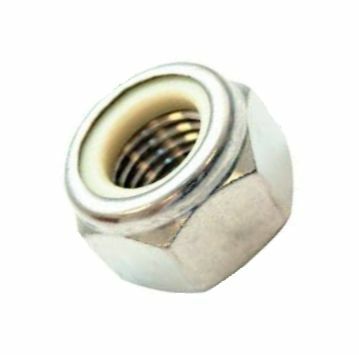 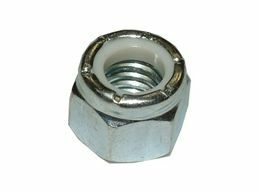 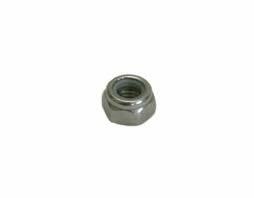 Part Number: 7624 OEM Part Numbers - 7624 Item Description - Lock Nut, 10-24 by 1/4" thick by 3/8" hex for many applications on 1963 and newer Harley Davidson. 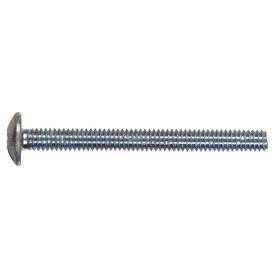 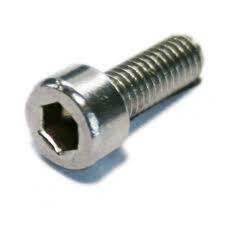 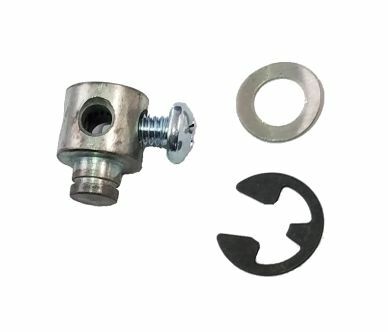 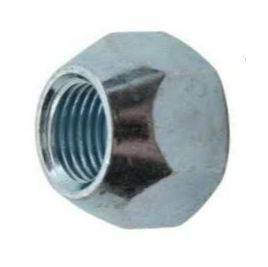 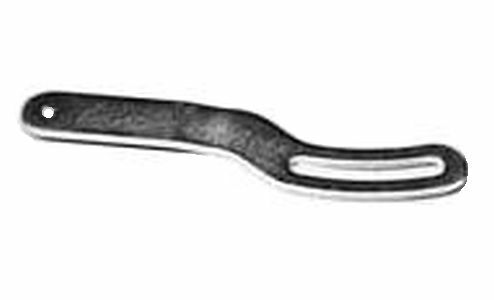 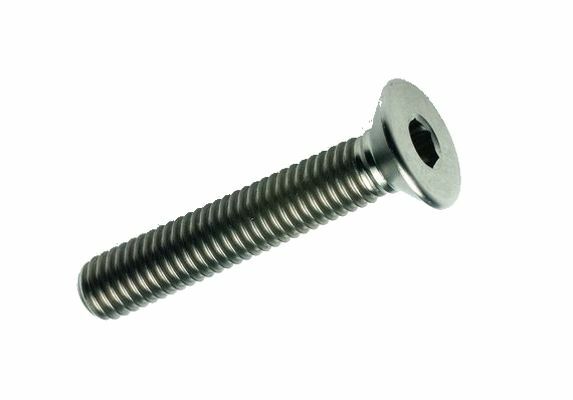 Part Number: 1764W OEM Part Numbers - 1764W Item Description - Brake Ratchet Counter Sunk Allen Head Cap Screw for 1967 to 1981 gas Harley Davidson models D and D4 and 1967 to 1975 electric model DE and 1967 to 1968 model DEC, also 1977 to 1982 DE3. 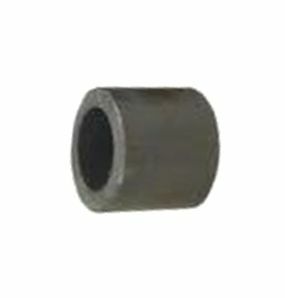 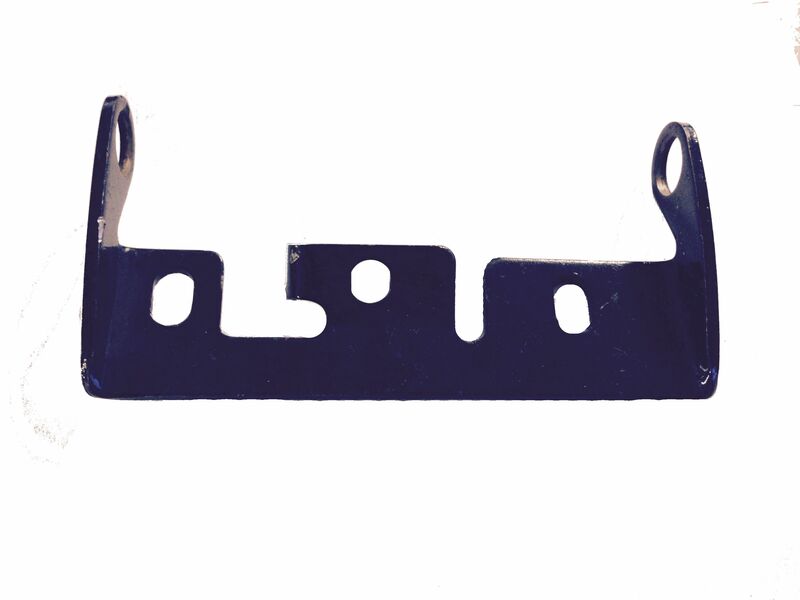 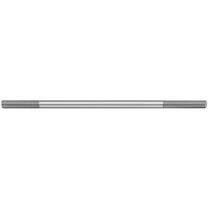 Dimensions: 10-24 x 1-5/32" long. 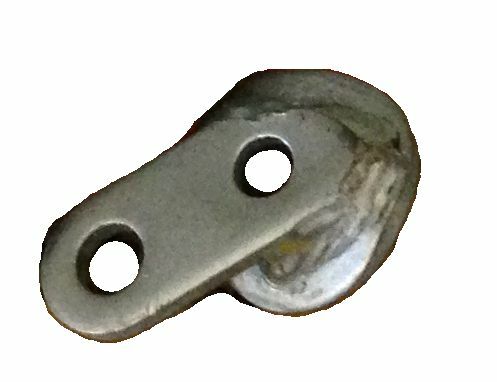 Cable Bracket Spacer on generator belt end of 1967 to 1981 Harley Davidson model D, DC and D4. 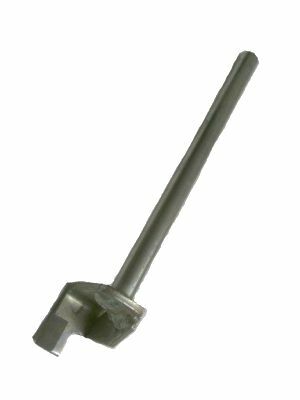 Accelerator Interlock Shaft for 1963 to 1965 Harley Davidson gas models D, DF, and DC and electric models DE, DEF, and DEC. 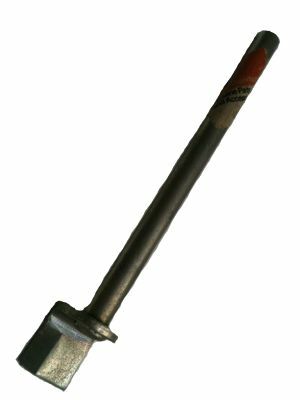 Accelerator Interlock Shaft for 1966 to 1967 Harley Davidson gas models D and DC and electric models DE and DEC. 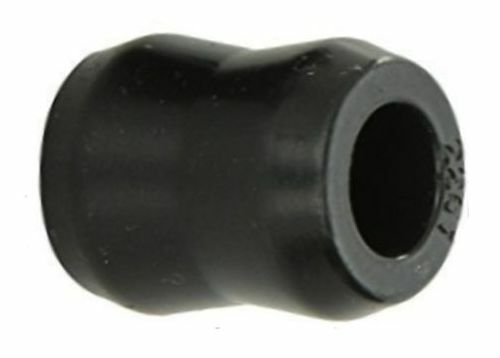 Accelerator Interlock Shaft for 1968 to 1981 Harley Davidson gas models D and DC and electric models DE and DEC.
Micro Switch Cup that pushes against SP11-140 accelerator micro switch on 1970 to 1981 Harley gas models D and 1972 to 1981 model D, DC and D4. 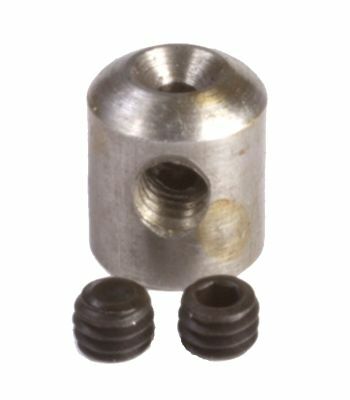 Accelerator Interlock Shaft for 1976 to 1977 Harley Davidson electric model DE-40. 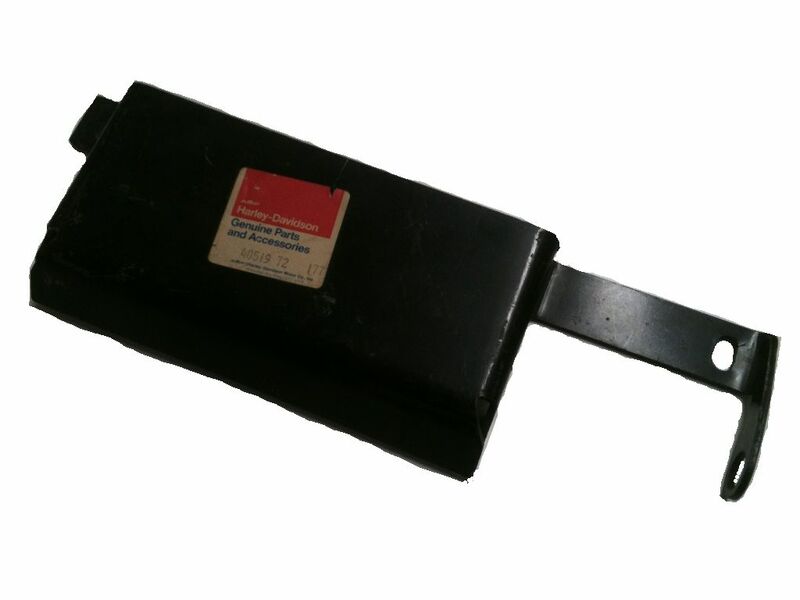 Part Number: 40518-68 OEM Part Numbers - 40518-68 Item Description - Accelerator Bracket for 1968 to 1981 Harley Davidson gas models D and DC and 1968 to 1975 electric models DE and DEC and 1977 to 1982 model DE3. 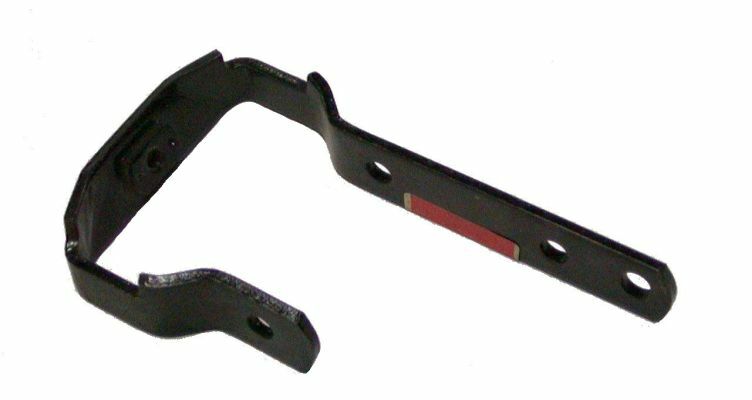 Part Number: 40519-72 OEM Part Numbers - 40519-72 Item Description - Accelerator Bracket for 1972 to 1981 four wheel Harley Davidson gas models D4. 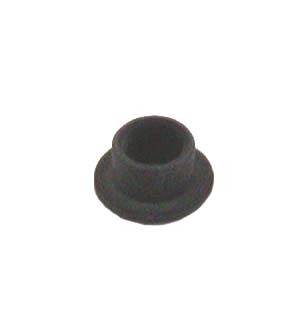 Part Number: 11015 OEM Part Numbers - 11015 Item Description - Seat Brake Lockout Knob E-Clip Retaining Ring, 1976 and 1977 Harley Davidson model DE-40 and 1979 to 1982 model MGIV also 1980 to 1981 Governor Control Cable End Retaining E-Clip used on FU110H. 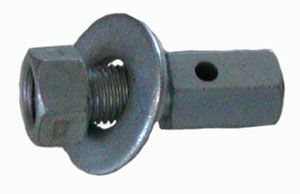 Accelerator Interlock Shaft for 1979 to 1982 Harley Davidson electric model MGIV... Also 1978 model DE40 and 1983 to 1986 gas models G4 and U4. 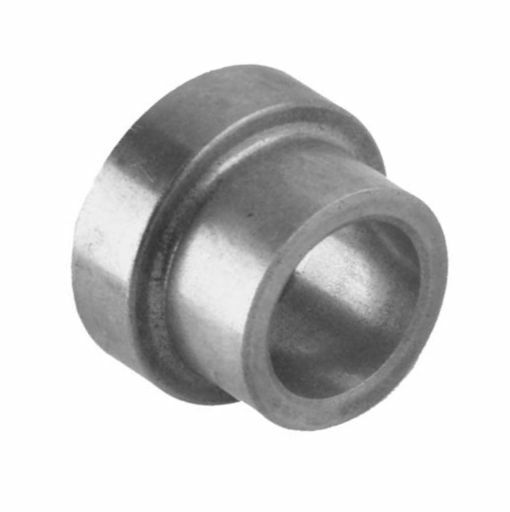 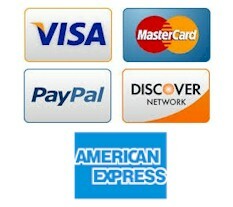 Carburetor Insulating Bushing for Tillotson Carburetor on 1963 to 1981 Harley Davidson models D, DF, DC, and D4. 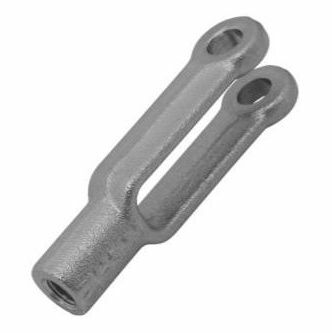 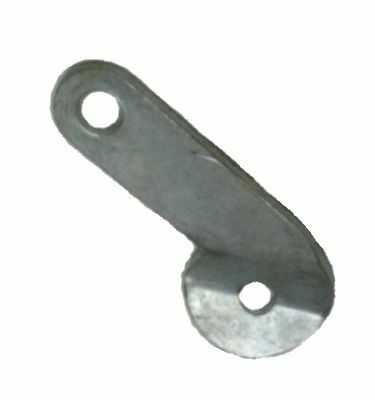 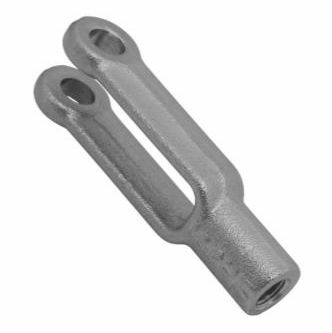 Brake Rod Clevis for 1987 to 1995 Columbia Par Car and Accelerator Rod Clevis on 1990 to 1995 electric models +++ Right hand thread. 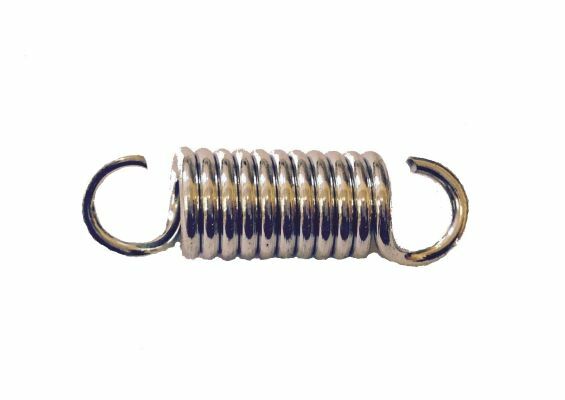 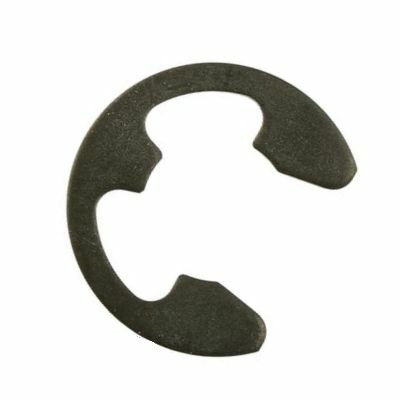 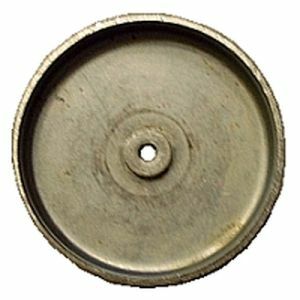 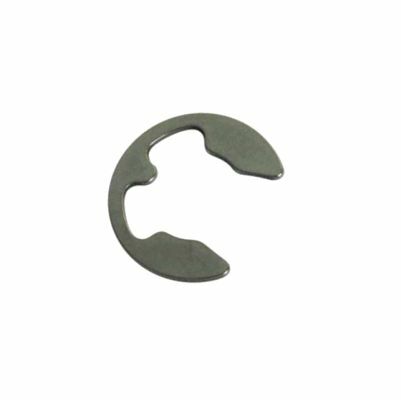 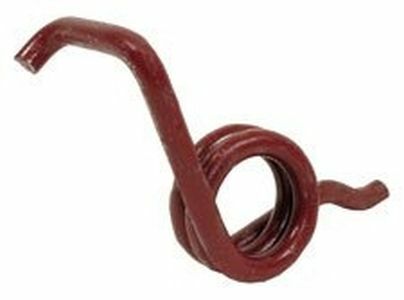 Parking Brake Return Spring for 1986 to 1995 Columbia Par Car models P4G, P4E, G4S, E4S, GU4, EU4, C6E, C6G, GD4, and ED4. 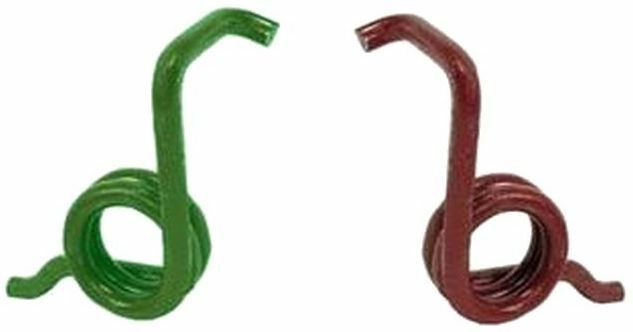 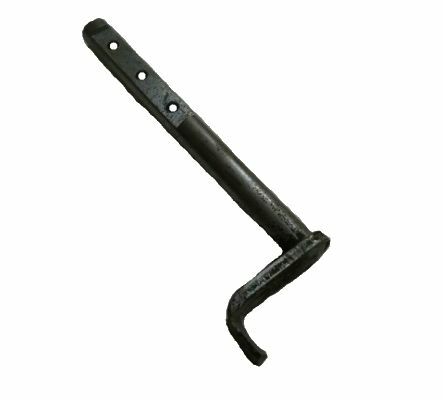 Brake Rod Clevis for 1987 to 1995 Columbia Par Car +++ Left hand thread. 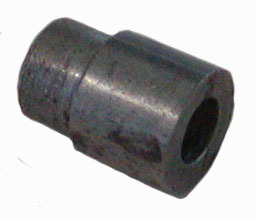 Accelerator Rod End Link for 1979 to 1982 Harley Davidson electric model MGIV. 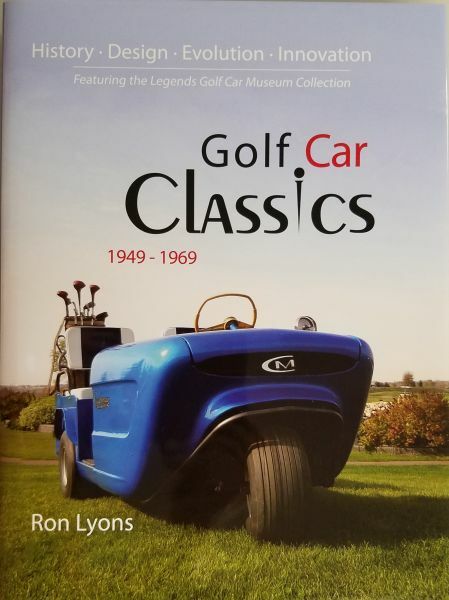 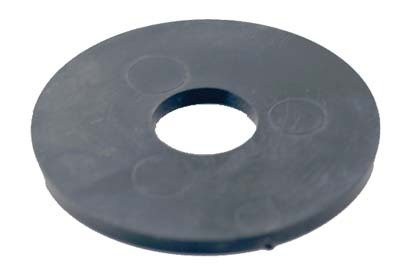 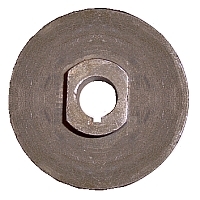 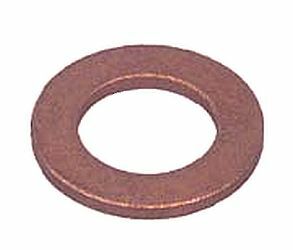 Motor Mount Rubber Washer for 1994 and newer E-Z-GO with 4-cycle engine. 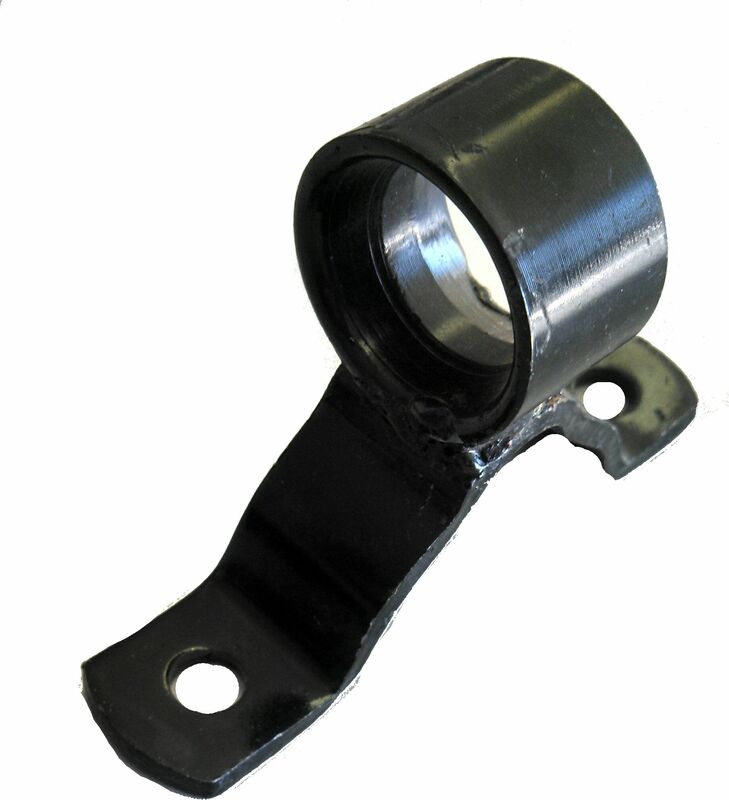 Generator Mounting Bracket with square hole for 1979 to 1981 Harley Davidson and 1982 to 1995 Columbia Par Car. 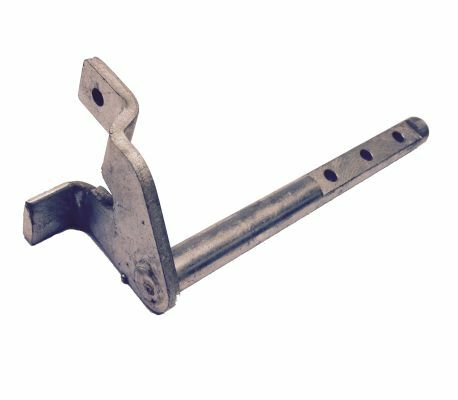 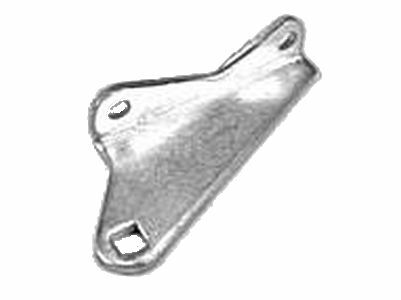 Axle Tube Engine Stabilizer Bracket for late 1970 to 1981 Harley Davidson models D, DC and D4. 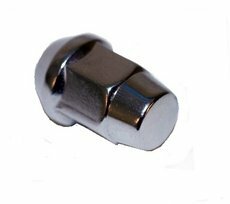 Repair Swivel Block Assembly for Governor Arm on 1967 to 1981 Harley gas carts models D, DC and D4. 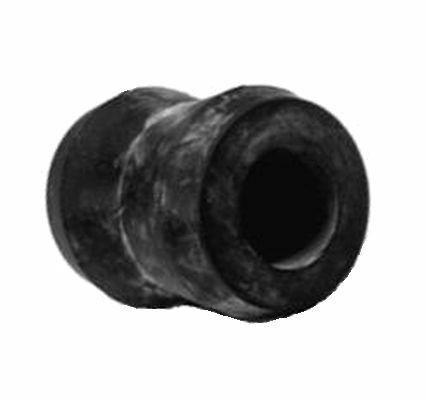 Control Cable End for Governor on 1967 to 1979 Harley Davidson model D and 1969 to 1979 model DC and D4, Has 5/32 hole for governor rod.